Regardless of how many years you have been with the same doctor, there may come a time when you need to find a new one. Perhaps you are not comfortable with your current physician, or maybe the doctor that you have loved for years has died or retired. 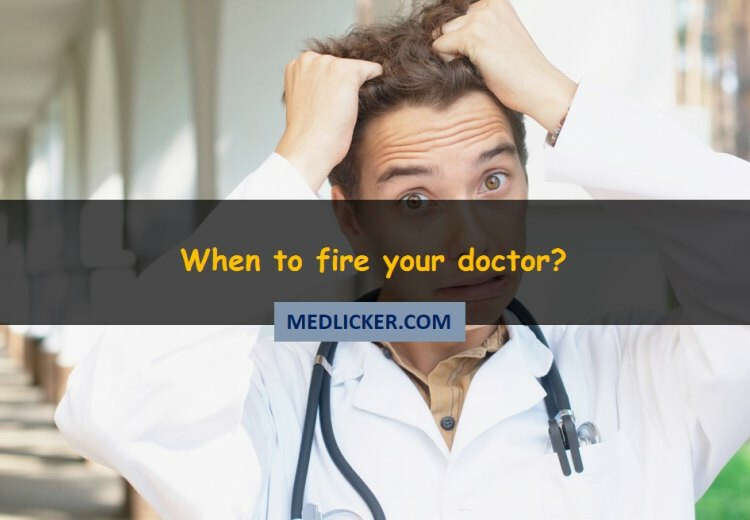 In some cases, your life may depend on firing and replacing your doctor. Decision making is not an easy process. While everyone sometimes makes a bad decision many of us just keep making wrong decisions each and every day. Have you ever wondered why we keep repeating the same mistakes? 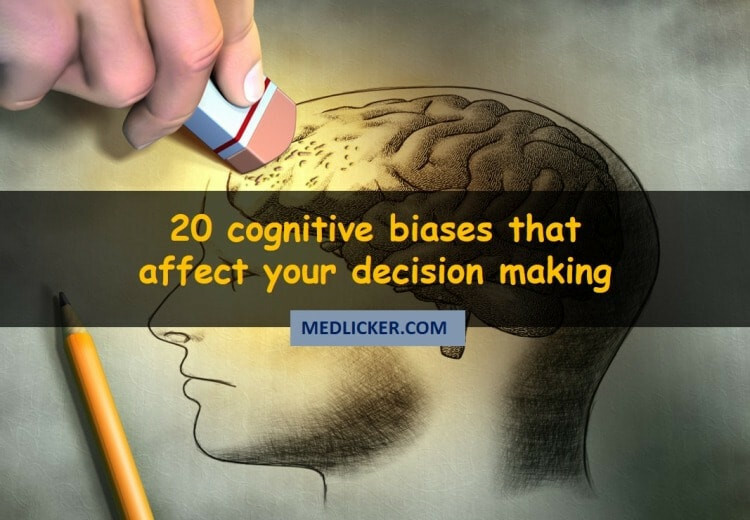 This post (and infographic) features 20 cognitive biases that may hinder your decision making process. Pregnancy is certainly a boon for females. It’s a blessing to have a little angle playing around your home. It’s understandable that pregnancy has been very cruel to you. The relentless nausea and vomiting, the never ending depression, backache, heartburn and countless other side effects may have left exhausted you by the end of third trimester. By now you might be thinking of getting rid of this whole pregnancy thing once and for all. But the final test is yet to come. This world is full of dangerous and poisonous animals. Some of them are so venomous that they can kill a human within seconds. 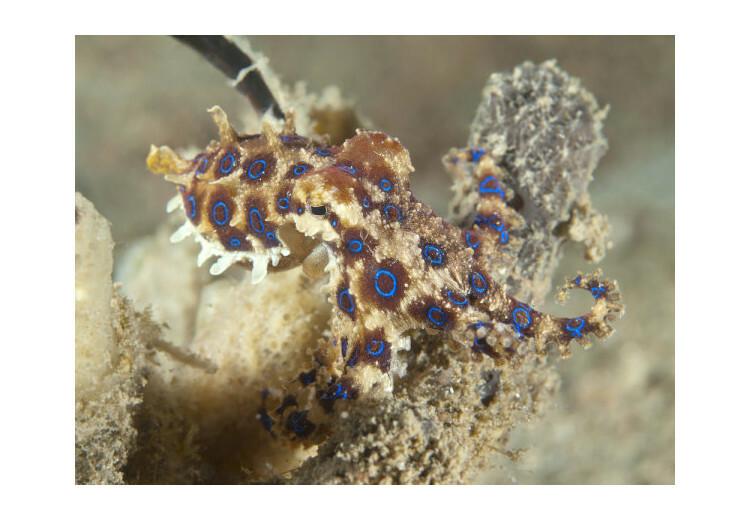 These creatures might seem lovely and adorable, but there is a rule that you must keep in mind “The more colorful the creature is, the more poisonous it will be”. 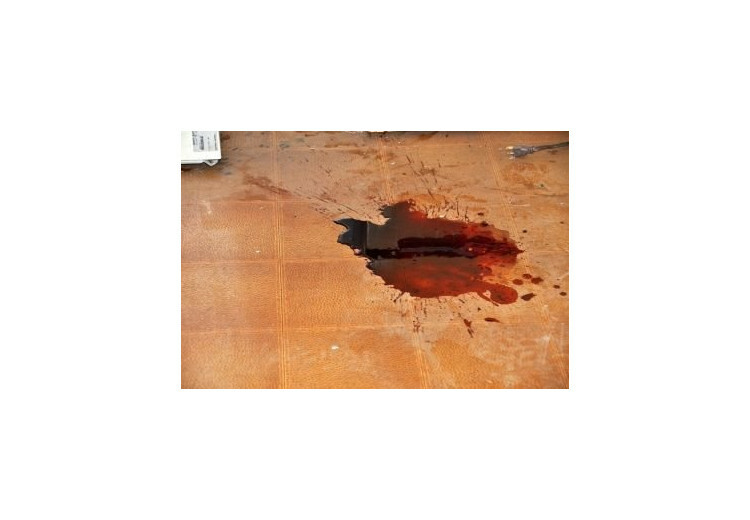 Every year thousands of deaths are reported to due individuals being attacked by these animals. The plant kingdom is one of the most interesting and unpredictable genres of the living world. The types, varieties and nature of plants, belonging to the plant kingdom can totally amaze the people with the various features that they hold. 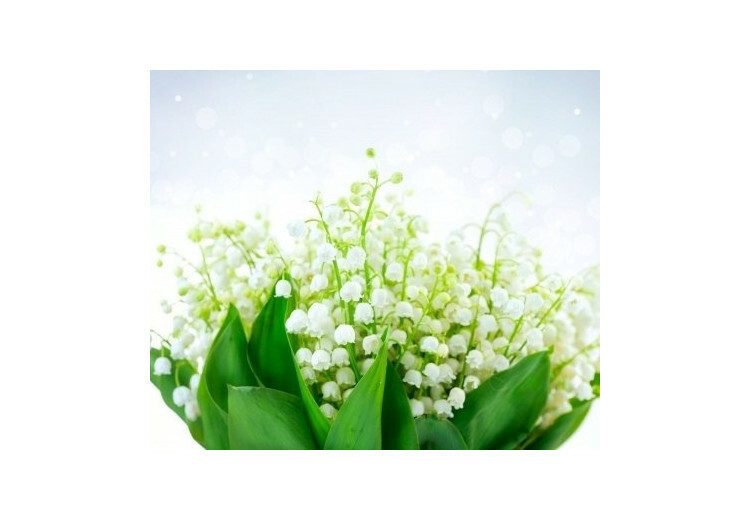 While some of the ugliest looking plants can be of use, some of the most beautiful plants can be poisonous. You may fear dying in a plane crash or you might suffer from a paralyzing fear of poisonous snakes, but in truth you are much more likely to fall victim to one of ten widespread health problems. Although death is inevitable, there are plenty of things you can do in order to dramatically reduce your chances of dying from the leading causes of death. Read on to learn about ways in which you can extend your lifespan.